L-Arginine Review: Are the claims true? L-Arginine is called a conditionally essential amino acid and an integral building block. It is a dietary supplement often used by athletes for enhancing performance and body builders to compound results from the gym. These are not the only sectors of the supplement industry that make use of L-Arginine. It is incorporated into formulas to promote the immune system, decrease blood pressure, and relieve diabetic symptoms. L-Arginine is thought to support the cardiovascular system; improve erectile dysfunction; and promote kidney function. Absorption may to be the key element when considering implementing L-Arginine. That which is included in supplements is generally manmade; however, there are numerous of foods that offer this amino acid. They are frequently recommended to those suffering from memory issues such as dementia. This evaluation is to address the assertions that supplement companies make concerning the efficacy of L-Arginine. Listed below are the facts to reveal the truth. The Nobel Prize was awarded to three scientists from the U.S. for discovering L-Arginine’s role in the manufacture of nitric oxide. It is categorized as a chemical building block. 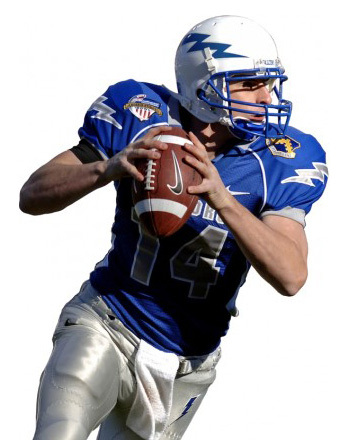 This amino acid may be obtained from dietary intake and it is required for the body to produce proteins. L-Arginine is found in dairy products; red meats; poultry; and fish. It is also created in a laboratory and frequently used as a medicine. It has been called many names including arg; arginine; arginine hydrochloride; L-arg; Ibuprofen-arginate; NG-monometyl-L-arginine; dipeptide arginyl aspartate; and 2-amino-5-guanidinopentanoic acid. L-arginine is used to address cardiovascular conditions such as coronary artery disease; congestive heart failure; angina; and high blood pressure. It is effective for relieving recurrent pain in the legs which may be associated with blocked arteries; boosting mental capacity; reversing erectile dysfunction; and male infertility. L-arginine has been discovered to help prevent common colds; enhance kidney function; and reduce gestational hypertension or pre-eclampsia. It has demonstrated an ability to trigger anti-inflammatory actions in the digestive tract of premature infants; enhance athletic performance; and support the immune system. When applied to the skin, L-Arginine acted to spur wound healing and boost circulation. It was also shown to correct male and female sexual dysfunction. The action which moderates all these functions is the enhancement of nitrous oxide. It has been revealed that its supplementation raises energy levels. A wide selection of nutritional and fitness sites carry L-Arginine. It is sold as a solitary supplement or incorporated into a goal oriented formulas. There is a large body of evidence for the usefulness of this amino acid. 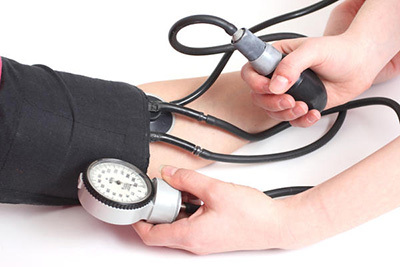 Individuals who have low blood pressure should be cautious when using L-Arginine. Those with digestion issues should also take heed. L-Arginine has been proven to sometimes exacerbate severe anxiety disorders. It is essential to locate a supplement company which is founded upon ethical practices. Make sure that it offers some type of money back guarantee. L-Arginine was scientifically proven to be effectual for treating many disorders and as an effective nitrous oxide booster.